Two things women love: Justin Timberlake and SHOES. Put them together and you might break the internet. 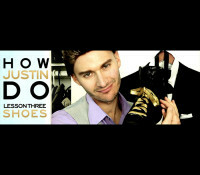 Watch “How Justin Timberlake Ties His Shoes!” Watch all my “How Justin Do” videos. 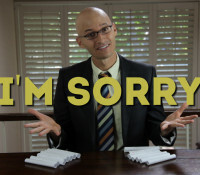 An Ericschwartzlive.com exclusive! 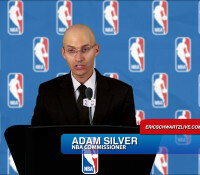 Here are the parts of NBA Commissioner Adam Silver’s speech that didn’t make the cut at the press conference to ban Los Angeles Clipper’s coach Donald Sterling. Russian vlogger Sergey Bulshetnikov reports from the 2014 Winter Olympics about Sochi safety, the warm temperatures at the Olympics and Putin’s anit-gay laws during the games. 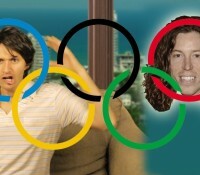 2014 Winter Olympics Comedy.